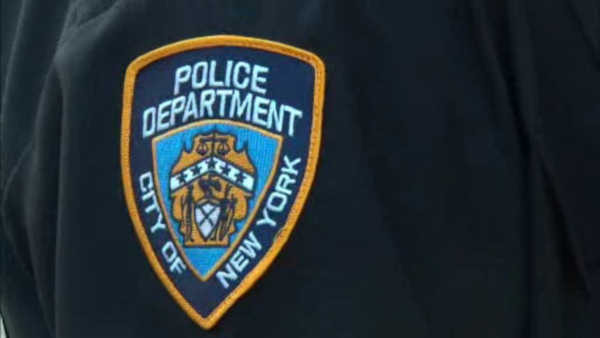 BEDFORD PARK, Bronx (WABC) -- An NYPD officer was suspended without pay as police investigate allegations he was drunk while on duty Thursday. New York City officer Richard Evans was deemed "unfit for duty" by a sergeant while at work Thursday in a precinct in Bedford Park, the Bronx. He was suspended without pay. Before the suspension, Evans and his partner had responded to a report of domestic violence. A civilian at the scene complained that Evans was drunk. When Evans returned to the precinct stationhouse, he was declared unfit for duty. Police said he did not drive a police cruiser at any time while on duty Thursday.